Jedi News has teased a couple of sets that LEGO might be coming in winter 2013. 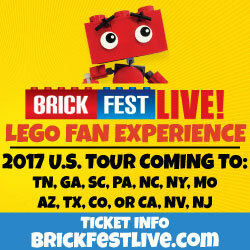 The official news might come out from LEGO at Star Wars Celebration VI in Orlando on August 23-26. 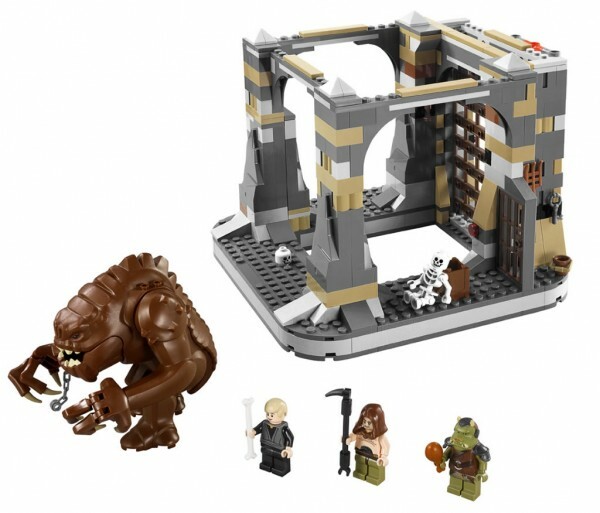 From what I’m hearing, The Rancor Pit is confirmed as seen at San Diego Comic Con 2012. Also, Hulk_Smash on Eurobricks says his local toy shop owner showed him a catalog of the new sets and states that the A-Wing, a new Clone Wars version of the ARC-170, a set featuring a four-armed minifigure which could be Genreal Pong Krell, as well as the AT-RT set will be in the winter release. Stay tuned to see which sets are announced in the near future. Which new LEGO Star Wars set(s) are you looking forward to? 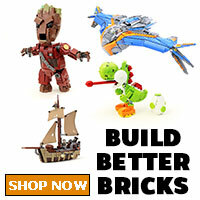 Legends of Chima & Speedorz – New LEGO 2013 theme sets? Word on Brickset is there’s speculation about some new LEGO themes coming in 2013. LEGO has recently registered two trademarks named Legends of Chima and Speedorz. There’s been many theories around the LEGO community of what these new themes could be and also assumptions that the Legends of Chima might be the theme replacing Ninjago. We’ll have updates on what these new themes are about as soon as we hear from LEGO. At Gamescom 2012 in South Korea, the new LEGO Lord of the Rings game trailer has been released. The game will follow the events of the movie trilogy in a linear fashion which is different from what you usually see in LEGO video games. Remember that you can get an exclusive Elrond minifigure if you order from Amazon.de. There is no news yet if there will be any exclusives for the North America release on October 30th. 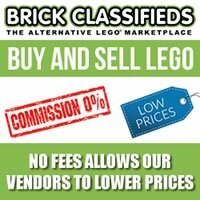 mb_bricks is now two for two in the LEGO CUUSOO community for projects achieving 10000 supporters. If you may remember, the Modular Western Town also accomplished this feat in May 2012. 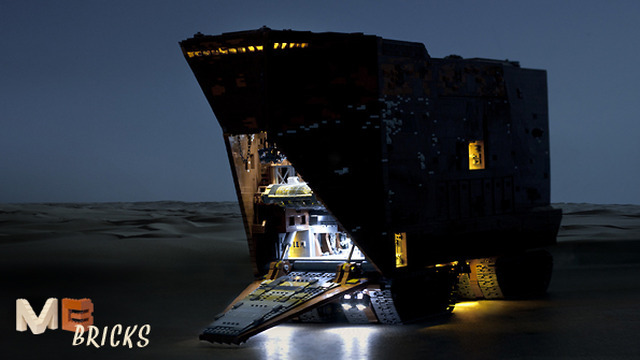 After many months of planning and building and almost a year of being on LEGO CUUSOO, the UCS Sandcrawler is the latest project to hit 10000 supporters. It will now move on to the next stage and the LEGO Jury review it in September. 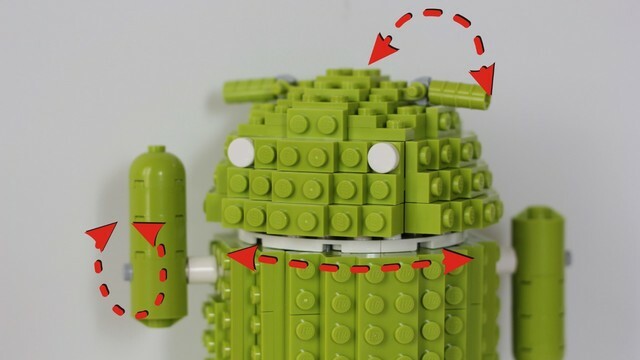 LEGO will now have to create a concept model and hopefully will not change it that much from the original model. One note is that LEGO does already have a licensing agreement with Lucasfilms so that won’t be much of an issue. We’ll have to see how many pieces will be needed to build the Sandcrawler and the cost of it. Maybe it can compete with the Taj Mahal (10189) to see which set can have the most pieces. 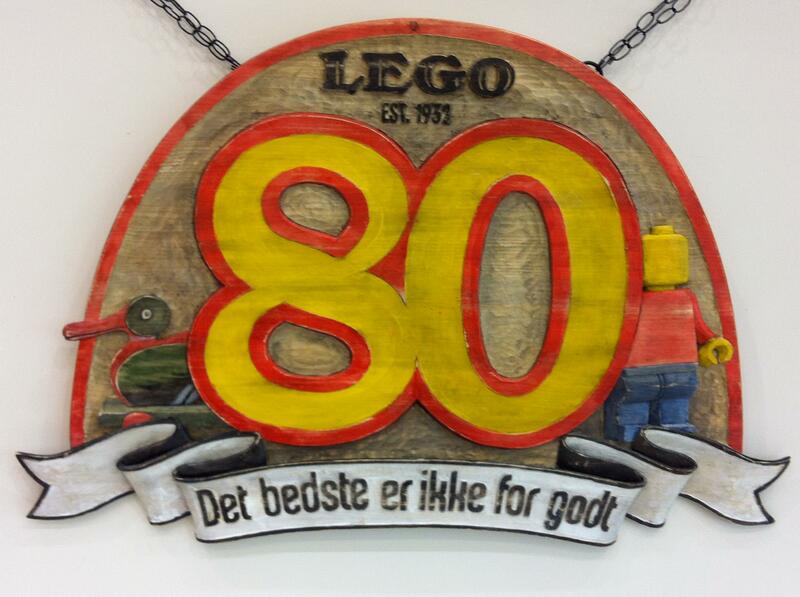 August 10, 2012 marks the 80th birthday of LEGO, one of the most well-known companies in the world. In 1932 at Billund, Denmark, a carpenter named Ole Kirk Christiansen had an idea to start making wooden toys. After getting his company running, he named his company LEGO, coming from the Danish phrase “leg godt” meaning “play well.” Eventually, the company became the LEGO Group and the rest is history. Below is a very well made short film of the beginnings of the LEGO Group. 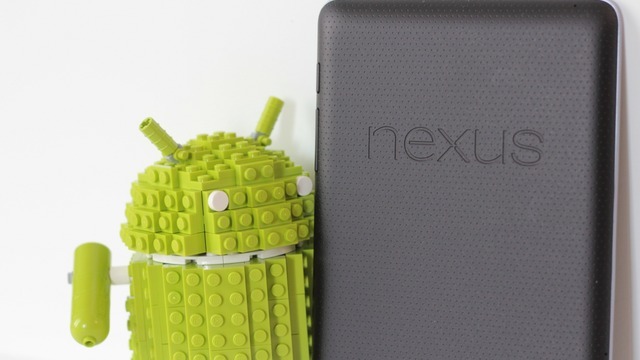 Being a fan of Lego and Google’s Android operating system, this creation was only natural for me. 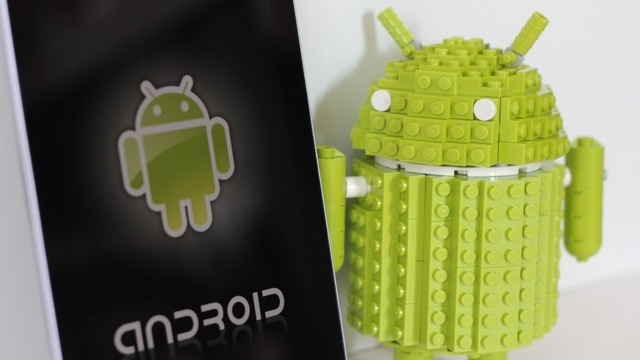 I did some searching and couldn’t find any really good Android Lego builds so I decided to build one myself. This build currently uses 205 pieces of (mostly) Lime Green bricks. 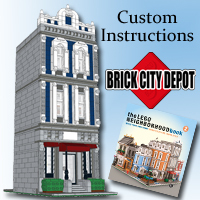 Using the approximate price per brick of $0.15 puts this kit around $30. There were many compromises in this build to get it to the model stage and I estimate that given the full catalogue of Lego parts in Lime Green, the part count of the final build could be reduced by 25%. There are several points of articulation built into this model. The head can rotate 360 degrees as well as both arms. The antennae can also be positioned and have about 100 degrees of motion. 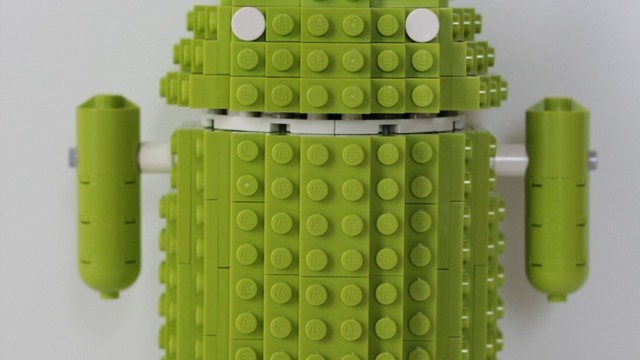 The one other thing that I would LOVE to see is that if this project reaches 10,000 supporters, is for Lego to use the proper Android green colour, listed as PMS 376C for print and #A4C639 for online hex colour. 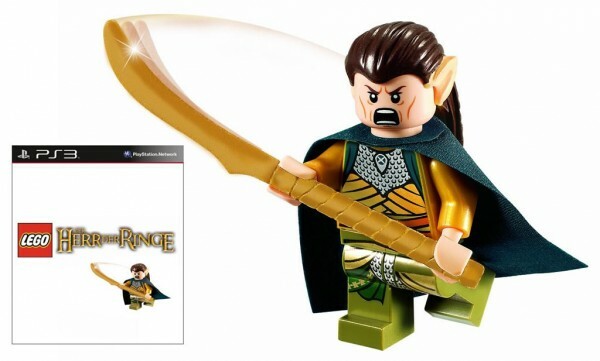 Lord of the Brick broke the news that LEGO will include an exclusive Elrond minifigure for the LEGO Lord of the Rings Special Edition game on Amazon.de. There is no information yet if any other sellers will have the same deals or not. The game will be released in October 2012.